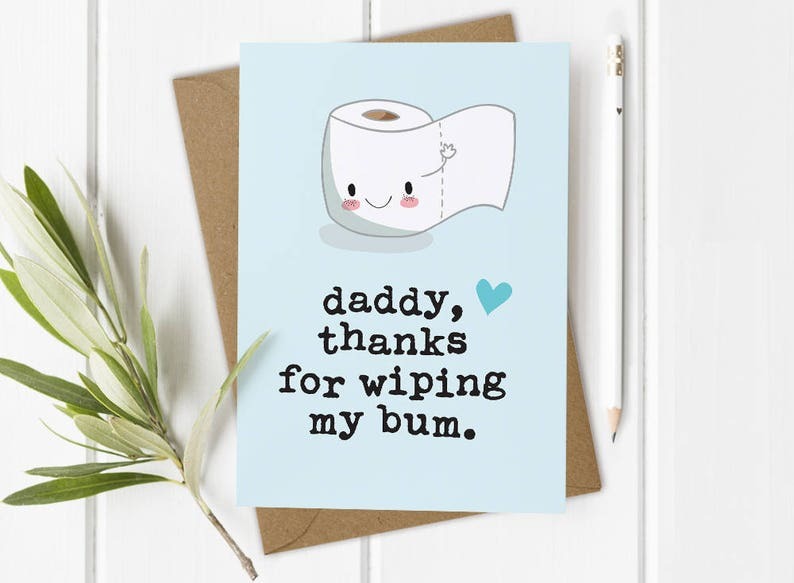 This cute, funny greeting card reads: ‘Daddy Thanks for Wiping My Bum’. 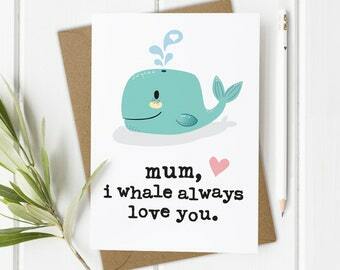 A great way to show Dad you care for Father's Day, Dad's Birthday or just because! 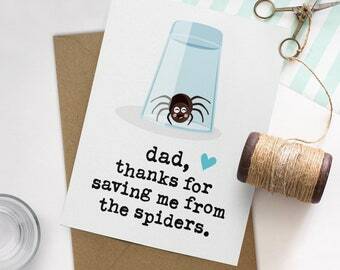 This cheeky card is guaranteed to make your Dad smile! A custom name can also be applied to the front of the card instead of 'Daddy'. Please note custom cards are on a white background. - The more cards you buy the more you save, yippee! - Check out our mix 'n match sets available in packs of 3, 5, 8 & 10. - Choose any mix of cards you like, just let me know their names or product codes. © Designs, Copyright 2017 Mrs Best, Soda Design Ltd.
Can I request an alternative size? Absolutely, feel free to drop me a message if you require an alternative size. A small additional cost may apply for this service. Can I request a different colour? Sure, if you have a specific colour in mind, just drop me a message! A small additional cost may apply for this service. How do I print the downloaded file? Either using a home printer or through a print shop. After you've placed an order, I can help advise on walk-in print centres or online suppliers. Absolutely! Each and every one of our products are proudly made with the environment in mind, printed on sustainable materials with non-toxic inks so you can feel good about your purchases. 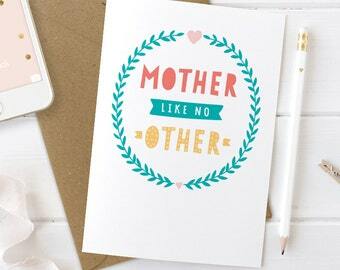 All Mrs Best cards are printed on FSC accredited card, are bio-degradable and recyclable. Can I send an item directly to recipient? Sure! Just select inside personalisation and pop your message on the notes at checkout. Please also remember to use the shipping address for the recipient rather than your own. How accurate are the colours on-screen? Colours may vary slightly depending on the screen used to view the product.